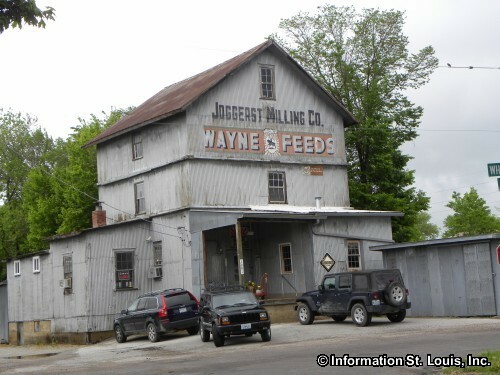 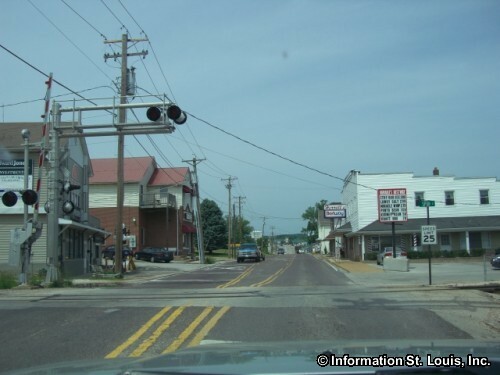 Imperial Missouri is a Census-Designated Place (CDP) and is located in Jefferson County. 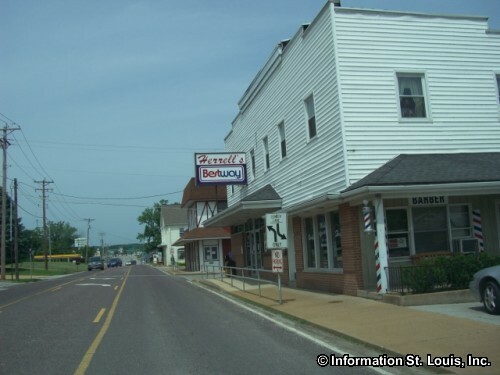 It is about 25 minutes south from Downtown St Louis using Interstate 55. 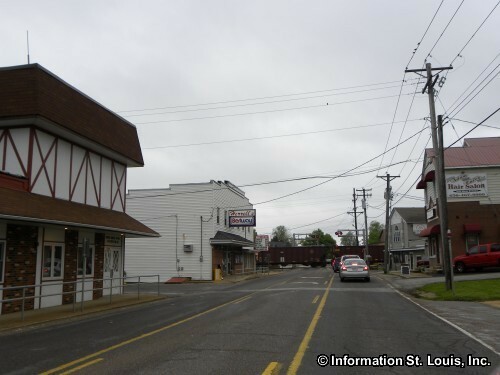 The population of Imperial was 4,709 residents in 2010, an increase of about 336 residents from 2000. Important roads for Imperial are Interstate 55, Highway 67/61, Imperial Main Street, Seckman Road, Old Antonia Road, and others. 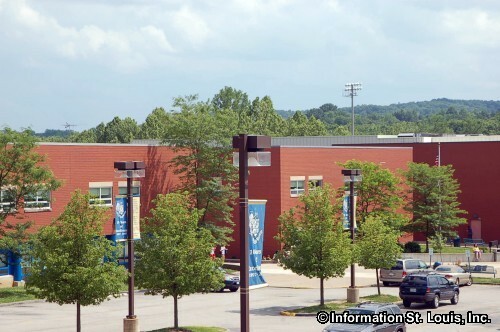 The residents of Imperial are served by the public Windsor C1 School District and the Fox School District. 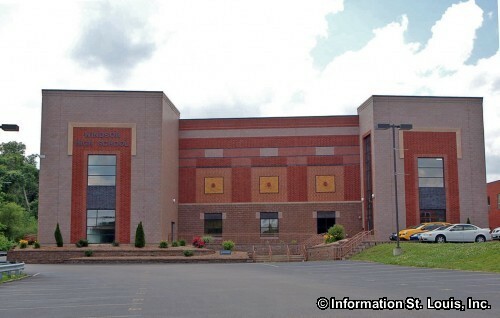 St Joseph Catholic School is also located in Imperial and has classes Kindergarten through 8th grade. 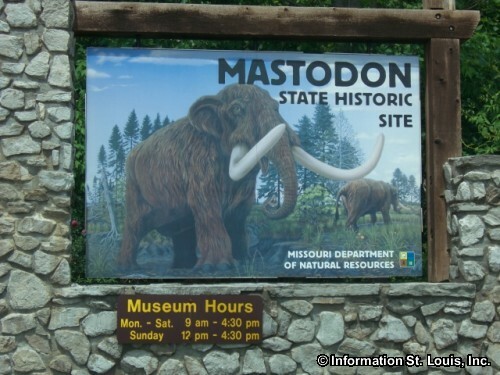 Mastodon State Historic Site, a Missouri State Park, can be found in Imperial Missouri. 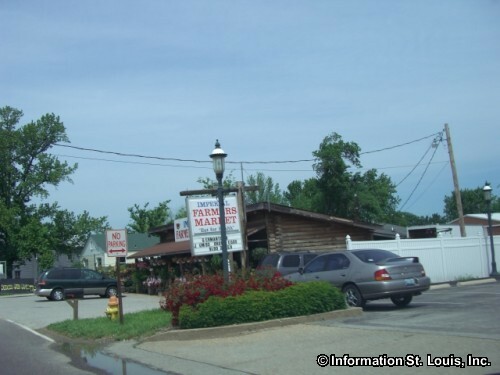 The 425 acre park is on the National Register of Historic Places because of the Kimmswick Bone Bed, a large deposit of Pleistocene fossils which include bones of Mastodons.